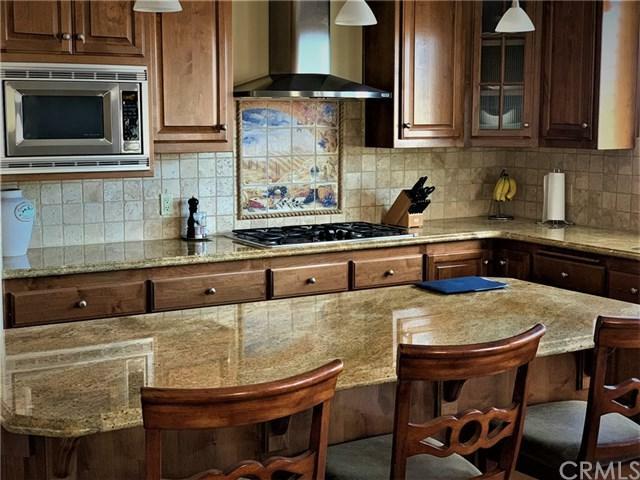 2037 Running Mare Lane, Alpine, CA 91901 (#300969086) :: Ascent Real Estate, Inc. RARELY SEEN LISTING IN THIS HIGHLY DESIRABLE AREA!!! A TRUE MUST SEE!!!! 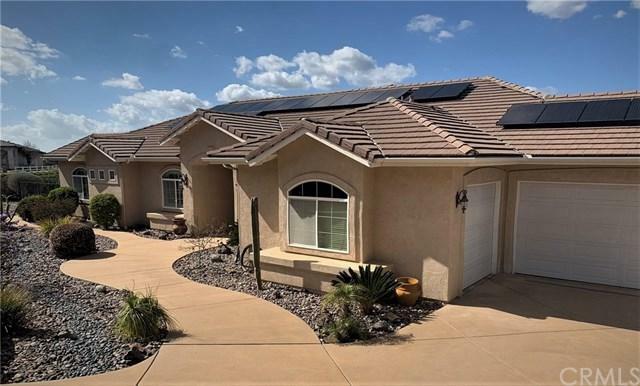 LIVING IS EASY IN THIS IMPRESSIVE, GENEROUSLY SPACIOUS HOME WITH UNOBSTRUCTED PANORAMIC VIEWS OF THE SURROUNDING VISTAS AND VALLEYS. THE RESIDENCE RESTS ON 2.25 ACRES WHICH PROVIDES FOR AMPLE PRIVACY. THIS BEAUTIFUL RANCH STYLE HOME BOASTS AN OPEN, FLOWING FLOOR PLAN WHERE THE GOURMET KITCHEN OPENS TO THE DINING AREA AND GREAT ROOM. 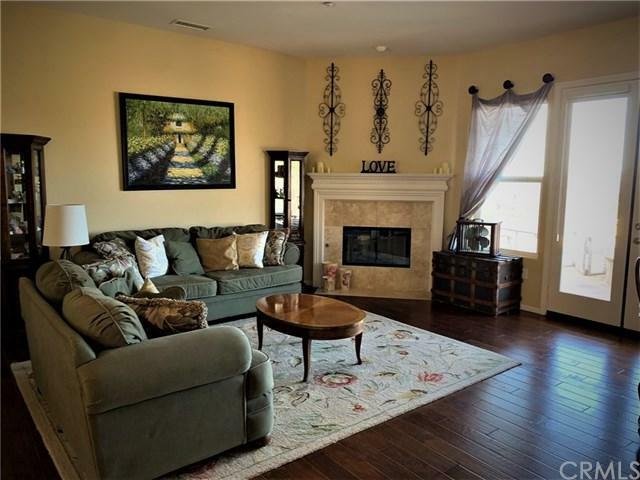 THE EXPANSIVE LIVING ROOM OPENS TO A SPACIOUS REAR PATIO WITH POOL AND INFINITY EDGED SPA AND BUILT IN RARELY SEEN LISTING IN THIS HIGHLY DESIRABLE AREA!!! A TRUE MUST SEE!!!! 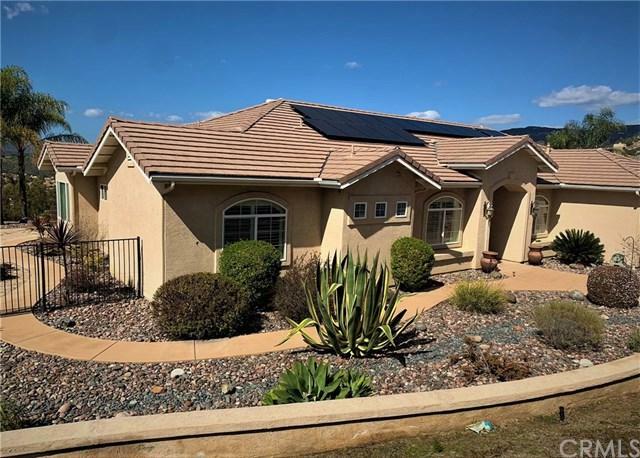 LIVING IS EASY IN THIS IMPRESSIVE, GENEROUSLY SPACIOUS HOME WITH UNOBSTRUCTED PANORAMIC VIEWS OF THE SURROUNDING VISTAS AND VALLEYS. THE RESIDENCE RESTS ON 2.25 ACRES WHICH PROVIDES FOR AMPLE PRIVACY. THIS BEAUTIFUL RANCH STYLE HOME BOASTS AN OPEN, FLOWING FLOOR PLAN WHERE THE GOURMET KITCHEN OPENS TO THE DINING AREA AND GREAT ROOM. THE EXPANSIVE LIVING ROOM OPENS TO A SPACIOUS REAR PATIO WITH POOL AND INFINITY EDGED SPA AND BUILT IN BBQ AREA. IF YOU LIKE ENTERTAINING, WHETHER FOR LARGE OR SMALL GATHERINGS, YOU WILL LOVE WHAT THIS RESIDENCE HAS TO OFFER. THE ENTIRE HOME RECEIVES AMPLE NATURAL LIGHT AND ALL OF THE BEDROOMS ARE SPACIOUS AND WELL APPOINTED. GRANITE COUNTERS, AND FIREPLACES THROUGHOUT. SOLAR PANELS ARE INSTALLED AND PAID FOR. THE PROPERTY ALSO BOASTS A VERY LARGE DRIVEWAY LARGE ENOUGH TO ACCOMMODATE A MOTORHOME. Listing provided courtesy of Assero Realty Group. Listing information © 2019 San Diego MLS, Inc.